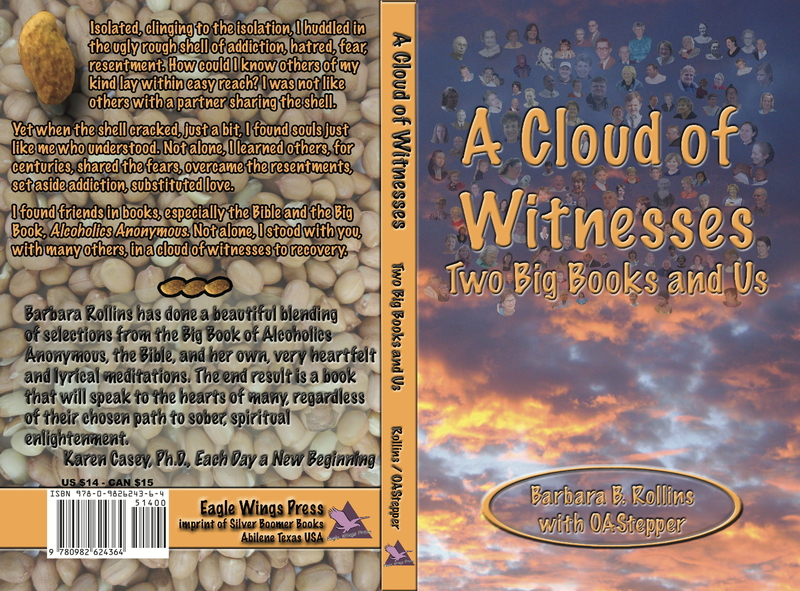 Click the button below to order your copy of A Cloud of Witnesses for $14 plus shipping costs and, in Texas, sales tax. The Recovery Daily Dose blog is written by the authors of A Cloud of Witnesses. 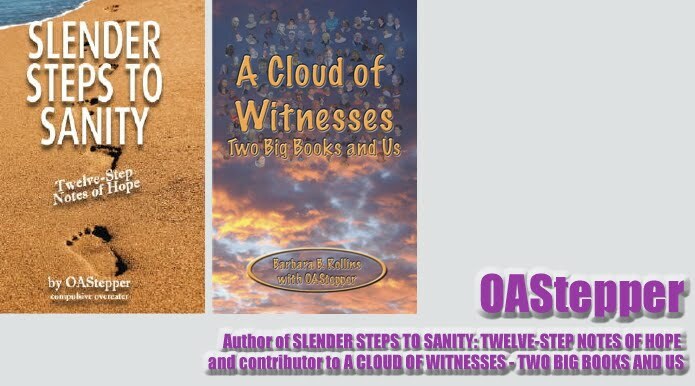 The authors of A Cloud of Witnesses write the Recovery Daily Dose blog. Read the dedication and introduction to A Cloud of Witnesses.